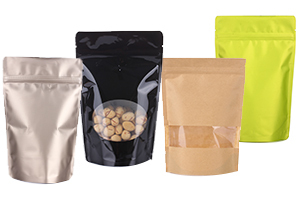 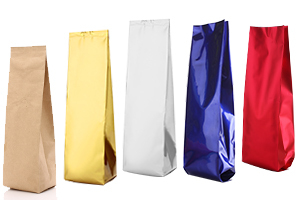 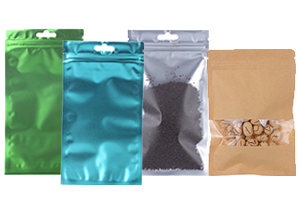 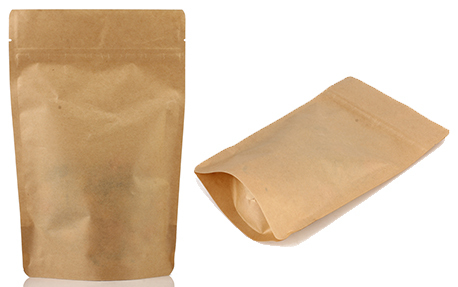 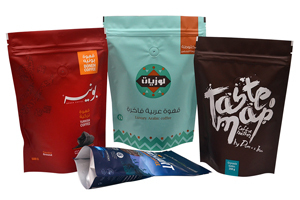 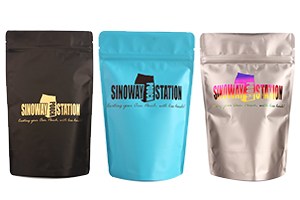 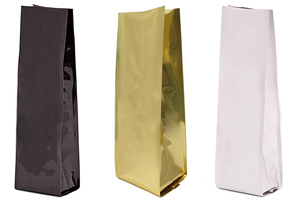 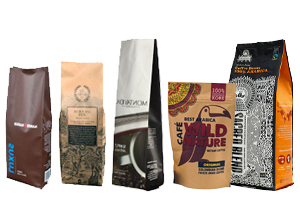 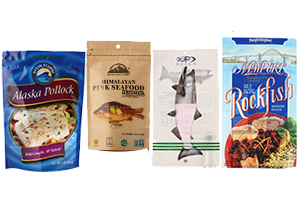 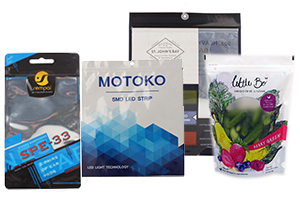 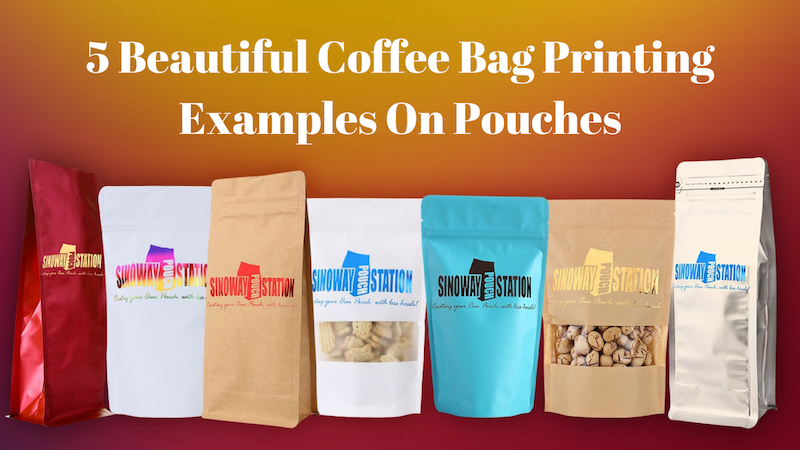 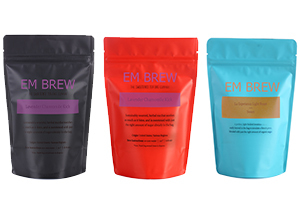 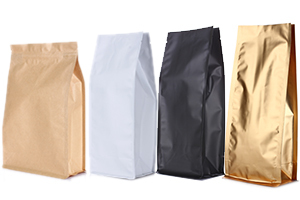 Our Wine & Liquid Packaging Bags are more trendy comparing to glass bottles for packaging liquor, glass bottles will take up more rooms in landfills and is costly and harder to recycle comparing to our spouted wine & liquid pouches. 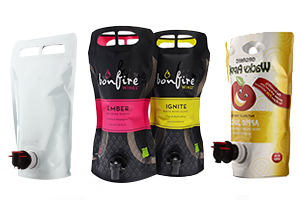 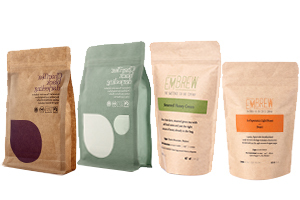 For every empty glass bottle, you can ship 10+ our wine & beverage pouches, due to its lighter weight, wine & beverage pouches provide an 80% reduction in carbon footprint. 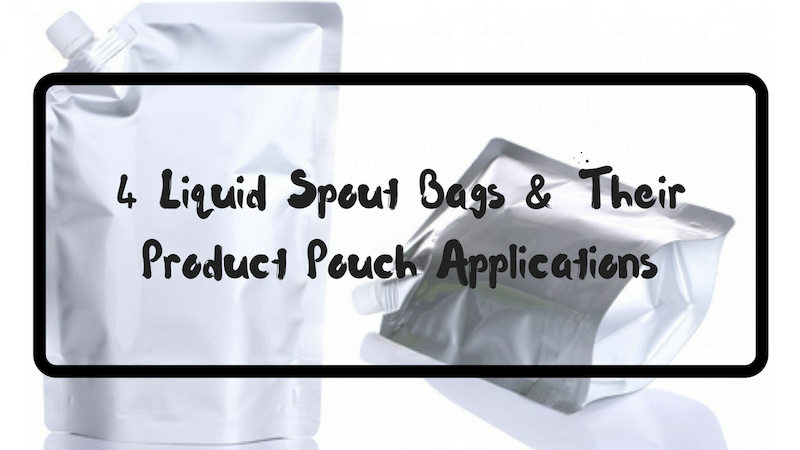 A 1.5 litre spouted wine pouch weighs only 1/20 of a glass bottle. 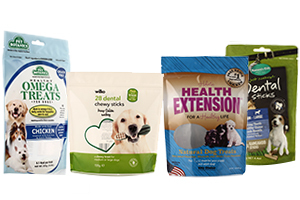 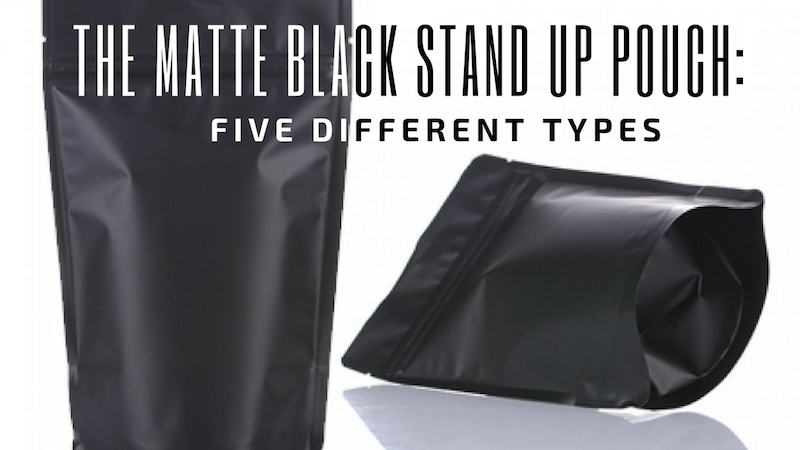 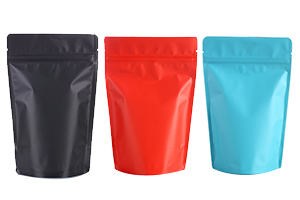 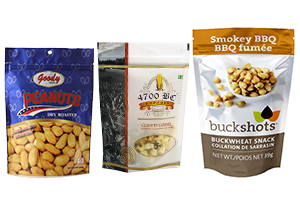 The pouch is made of multiple layers of strong barrier films which protect against light, puncture, odor and oxygen. 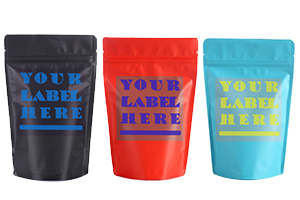 It also provides larger rooms for putting your designs and information on for calling attention instead of sticking a boring label.